Entertain out of town clients, family, or guests. 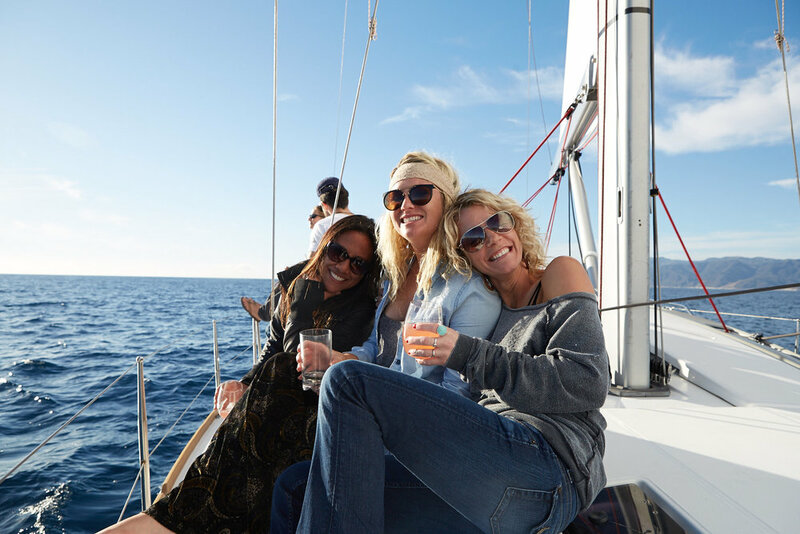 Host a unique party under sail or at the dock. Celebrate a special day -- birthdays, Valentines Day, anniversary, or propose to your sweetheart. 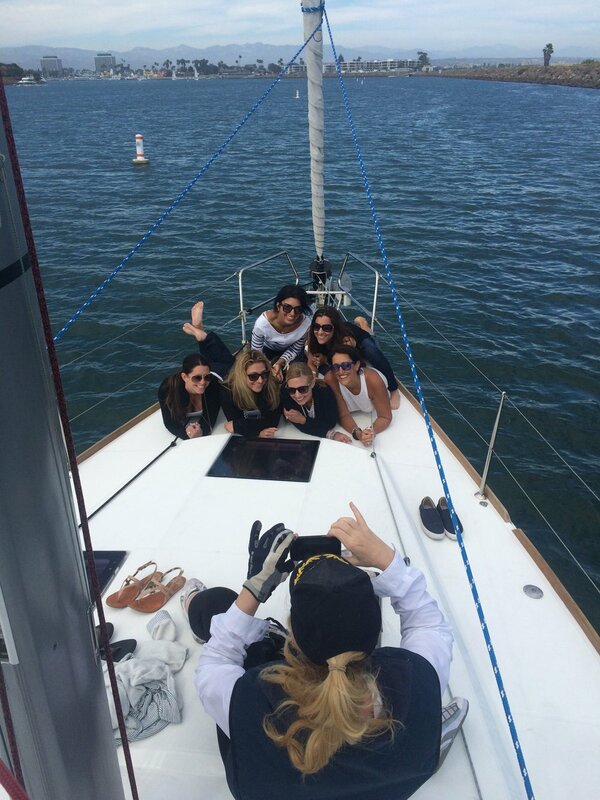 Although we’re limited to sailing with a party of ten, we can host a larger party at the dock upon our return to Marina Del Rey. Mojo is a great way to reward your team, entertain out of town clients, or get away for a strategy session. 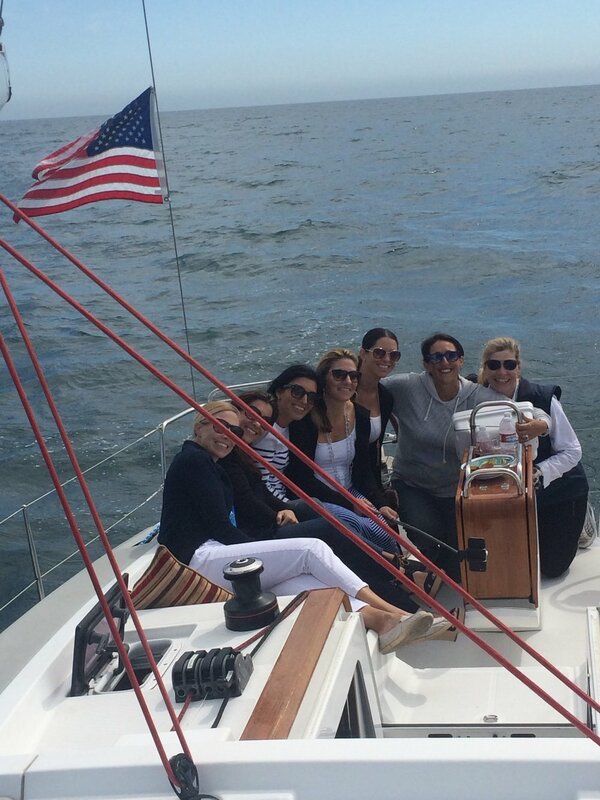 An afternoon sail on a beautifully sunny January day might convince that huge talent that Southern California – and your firm – are the place to be. 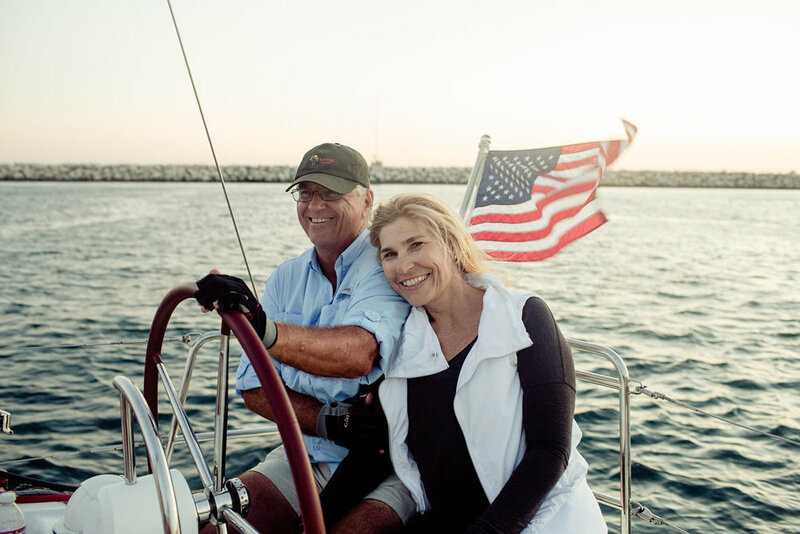 With a little planning, we can accommodate a group of up to ten and we can also host a larger party at the dock upon return to Marina Del Rey. 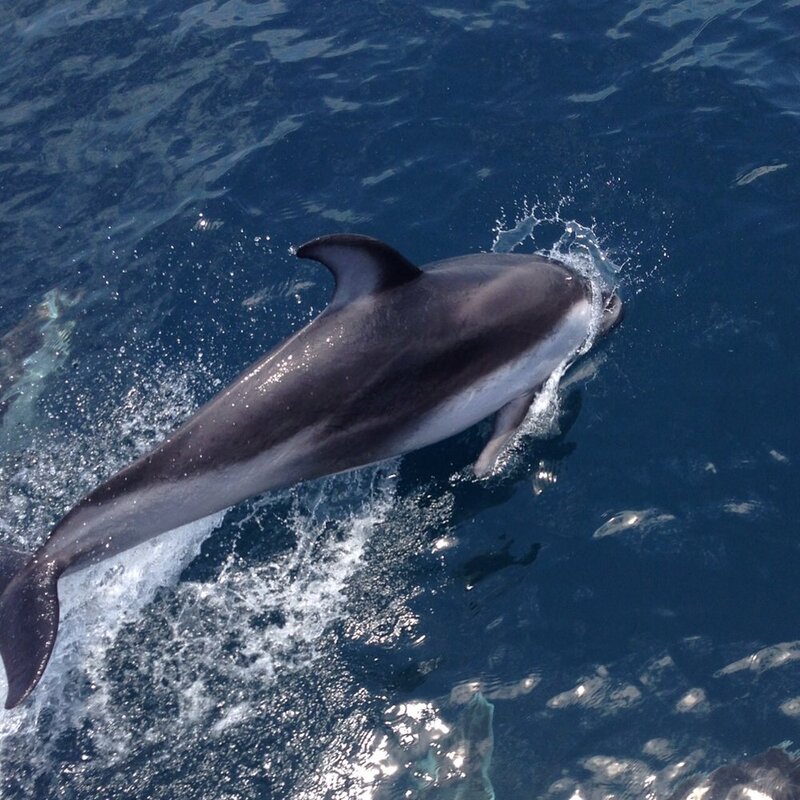 Southern California has some of the best cruising waters in the world and Santa Monica Bay provides some of the best in the area. 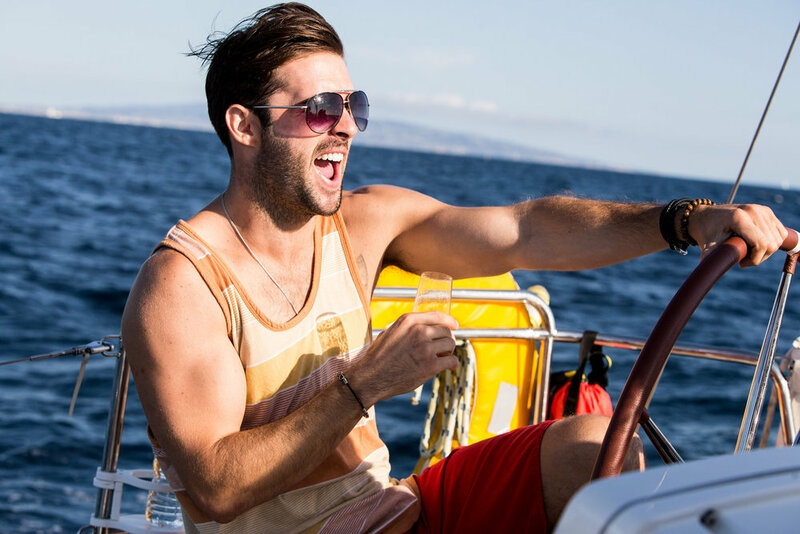 With year-round sailing and beautiful surroundings, there are many sailing options. 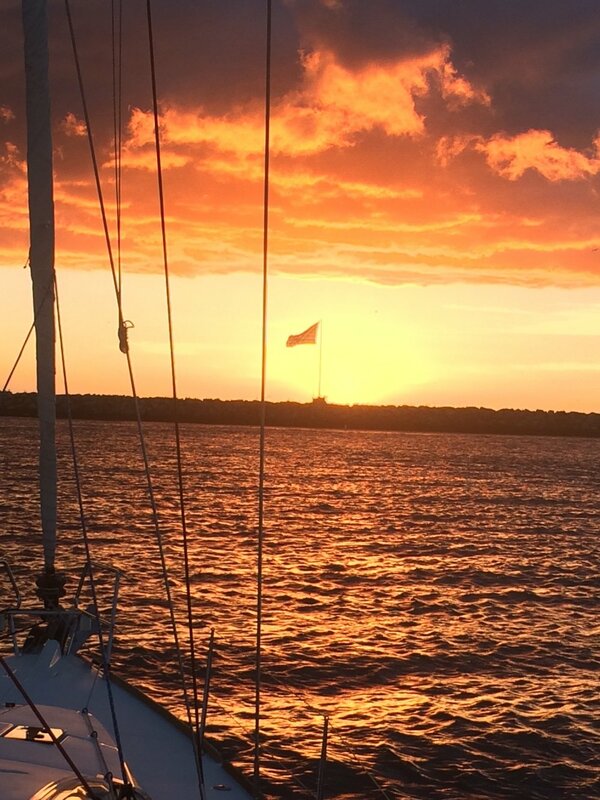 Morning Sail – Winds are lighter in the morning, making for a more relaxing sail. 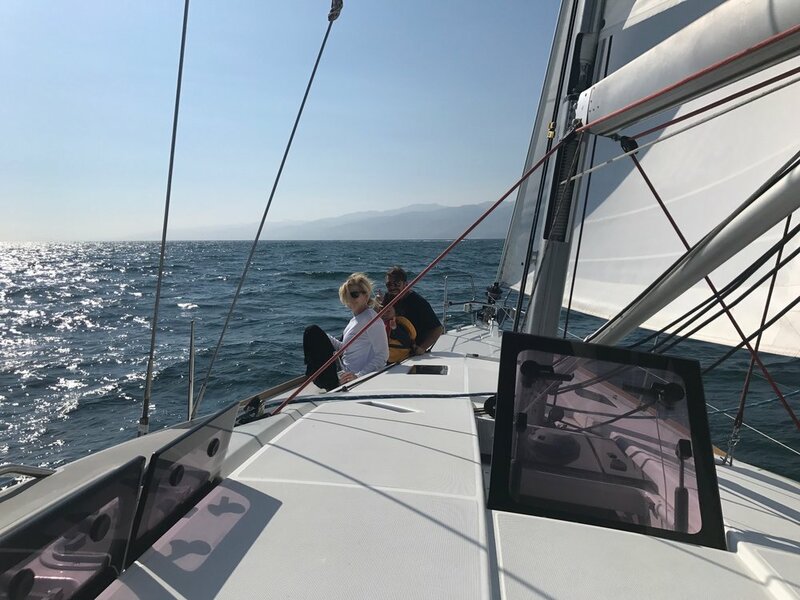 Afternoon Sail – The best sailing is in the afternoon if you want to get a feel for Mojo'sperformance or learn the basics of sailing. Sunset Sail – Departure timed to sail into the sunset, then enjoy the city lights on the return.